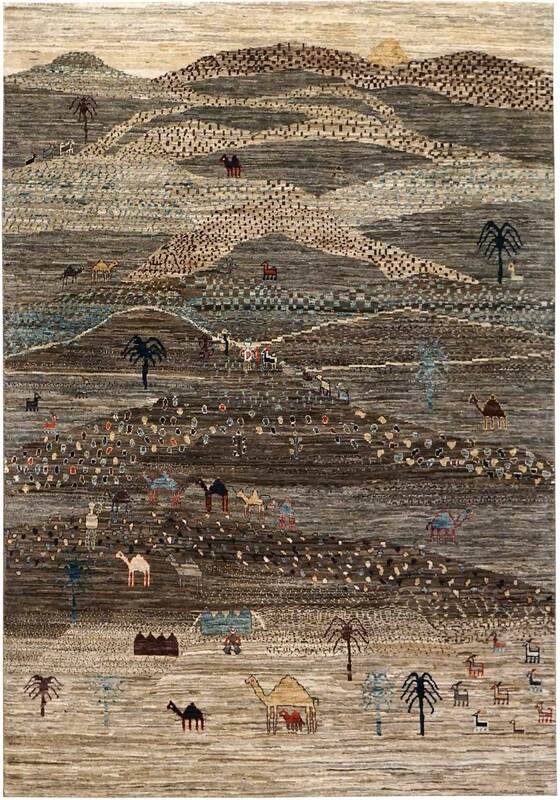 The word Gabbeh is translated as “long pile carpet” or “fringe”. 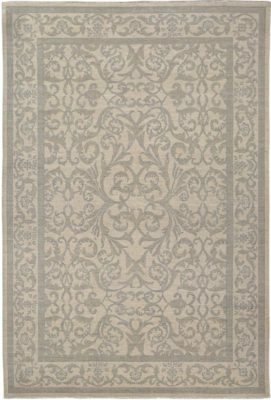 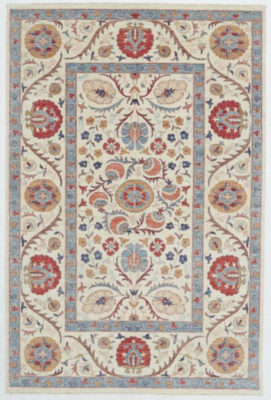 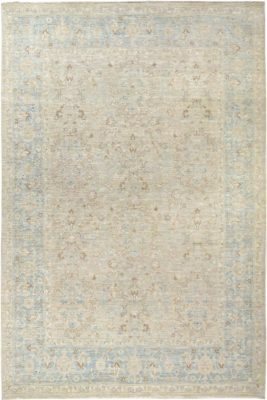 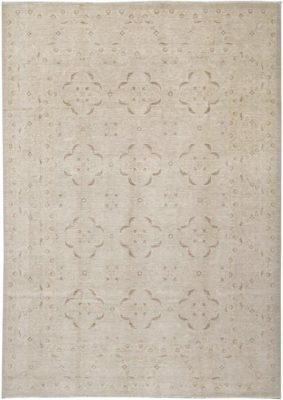 This modern tribal designed rug was originated by the nomads of southern Iran, Pakistan and India. 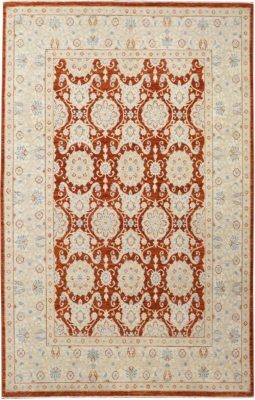 The Artsy Rugs Lori Gabbeh has a much shorter pile than traditional gabbehs and depicts geometric human or animal patterns or stripes. 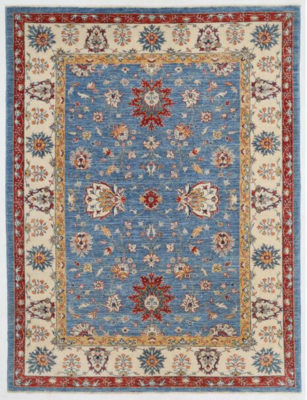 It boasts incredibly lustrous soft wool and cultural authenticity, which makes them highly desirable to designers and collectors. 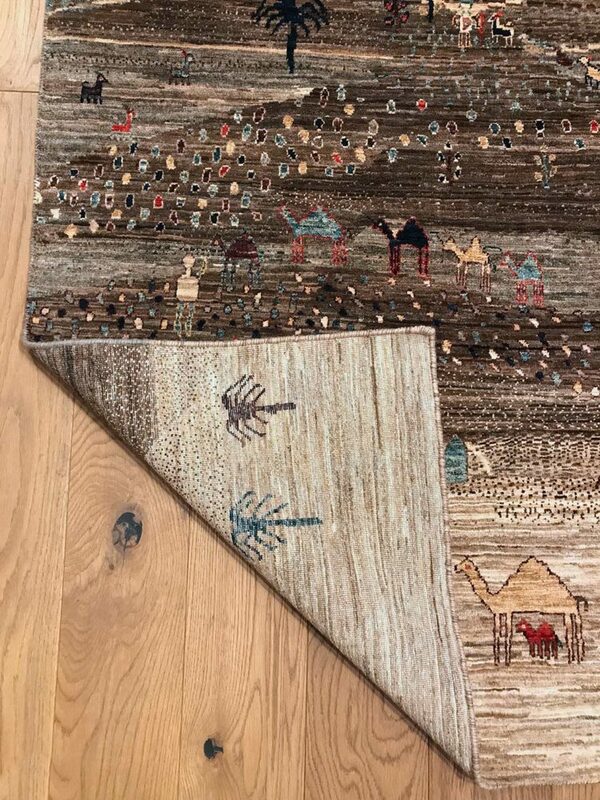 These unique tribal rugs are exciting with their rich colors and made with 100% handspun wool and natural dyes on a cotton foundation.